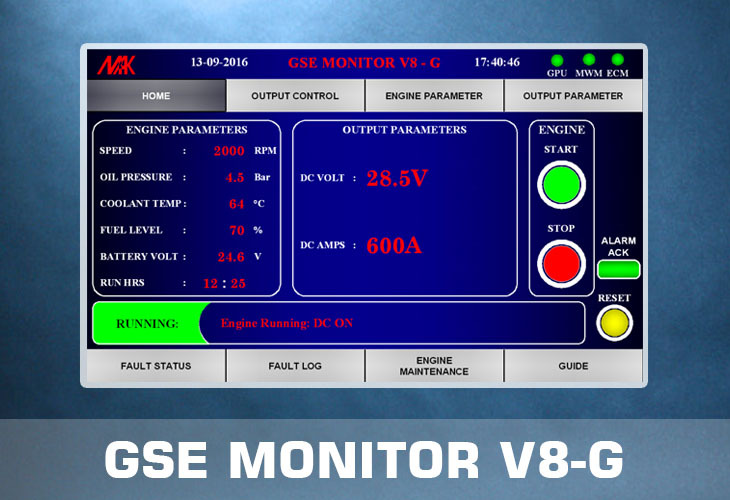 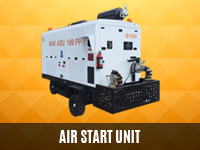 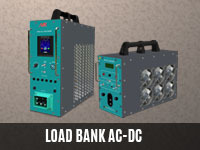 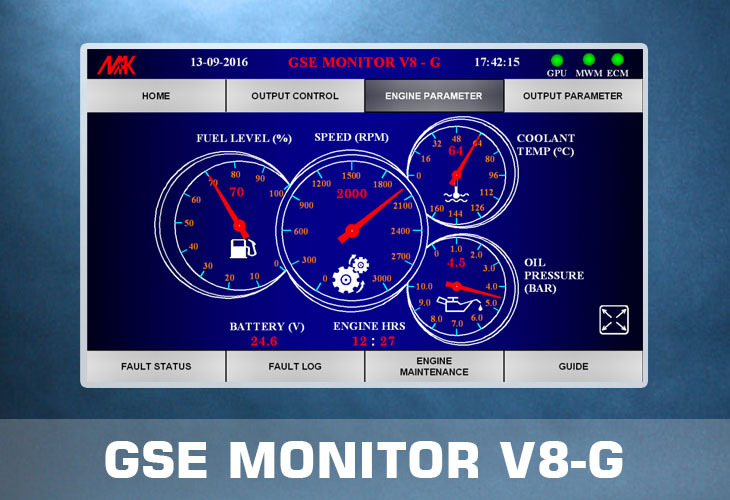 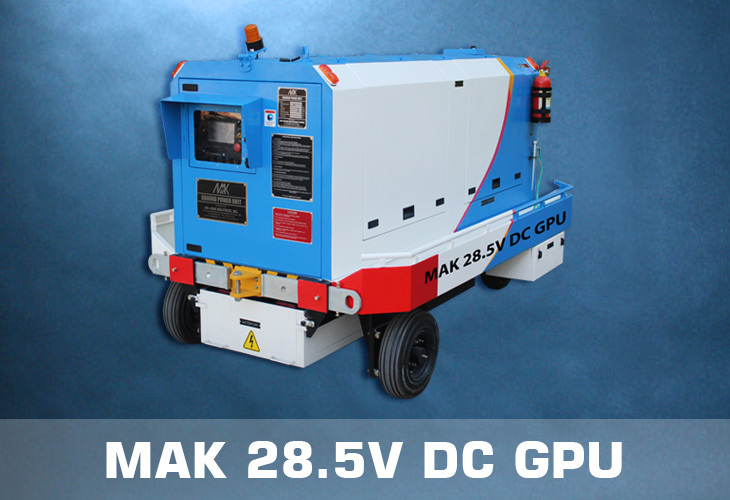 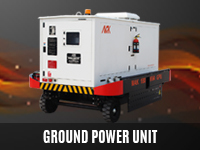 28.5V DC Ground Power Unit (DCGPU) supplies electrical power to a parked aircraft on ground at 28.5 DC Voltage functioning similar to standard diesel generator. 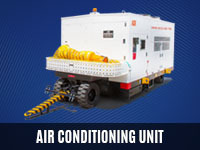 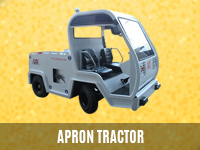 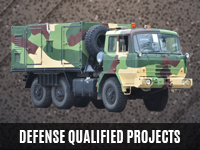 We manufacture DCGPU’s of Towable Trailer mounted, Skid mounted and Self propelled systems. 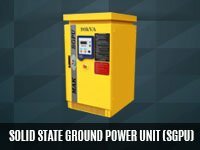 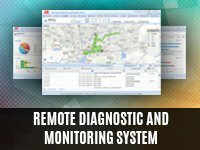 * Due to continuous development, the specifications, layout, configuration and dimensions are subject to change without notice.